Michigan Golf Live! – Celebrating Our 20th Anniversary Season! MGL's Year Round Channel for Podcasts, Videos, Reviews, Travel Features, & more! Download The FGN ROKU Channel For Exclusive Videos & Contests! WELCOME TO MICHIGAN GOLF LIVE! 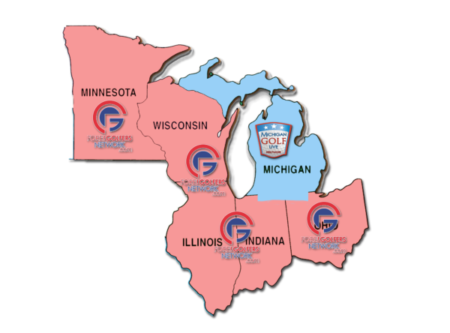 Celebrating 20 Years of MGL with explosive growth throughout the Midwest! Congrats to MGL Host BILL HOBSON - named the Media Person of the Year by the PGA MI Section! MGL & FGN Cover The Midwest! WE TALK GOLF ALL. THE. TIME. COUNTDOWN TO MGL 2019 LAUNCH! Our 20th Anniversary Season Starts May 5th! 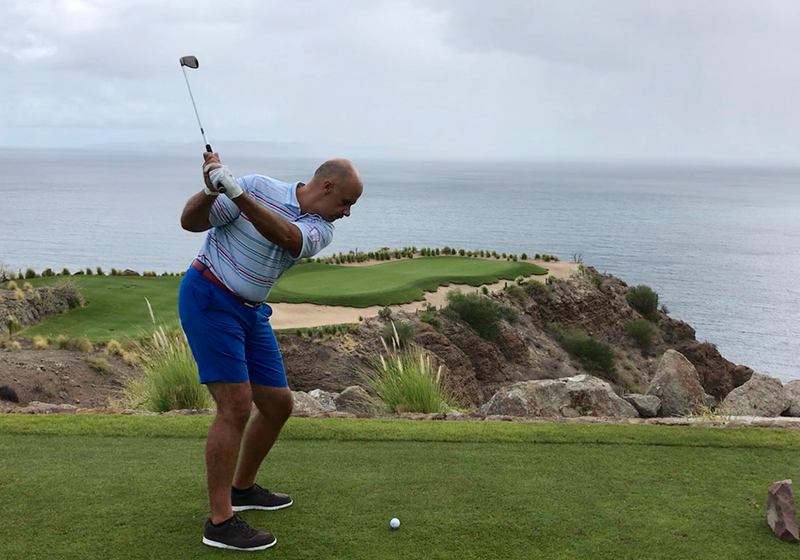 Visit our sister channel FORE GOLFERS NETWORK- for Weekly Podcasts, Equipment Reviews, Travel Features, Opinion, and more. If you love golf, you'll love FGN!